A long-time name in gravel riding is one that does not necessarily fit the part. Instead of Crushing Cory or Backroads Bill, Guitar Ted is one of the noms de plume to go to for gravel advice. If you are wondering where the moniker came from, he explains on his Guitar Ted Productions blog. 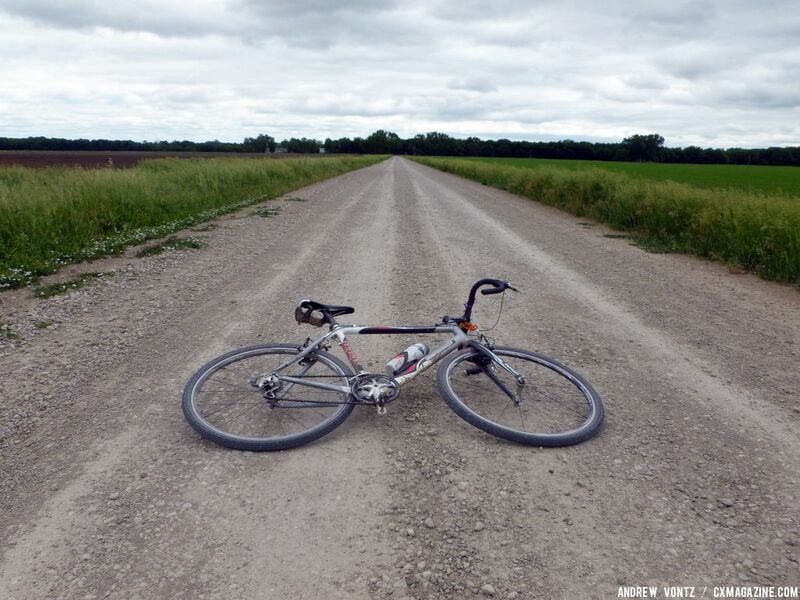 As he says in his blog bio, Guitar Ted hails from Iowa, which is home to over 70,000 miles of gravel and back roads. He helped found the Trans Iowa gravel race in 2004, which at 320-340 miles of length each year, sees a good number of those gravel roads. When he’s not organizing Trans Iowa, he is also a writer for and owner of ridinggravel.com. Guitar Ted’s writing first came to my attention while I was researching a story about the Gary Fisher Sphinx. He wrote an impressive Beginnings of the Modern 29er piece that was fascinating to read and incorporate into that story. His eye for history combined with his long-time involvement with gravel riding came together in another recent piece called the State of the Gravel Scene. In it, he discusses the start of Trans Iowa as an event many learned about through word-of-mouth and how gravel riding grew from there in Iowa and elsewhere. In a way, gravel riding is following a similar trajectory to U.S. cyclocross. 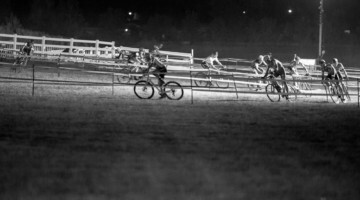 As the popularity of cyclocross grew, the bike industry started to focus on the discipline, events got bigger and the racing arguably got more serious. 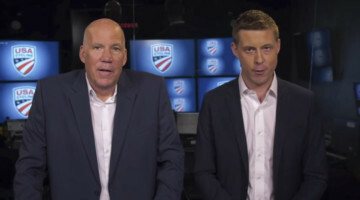 The SOTGS identifies 2010 as when gravel started the grassroots to “mainstream” transition. 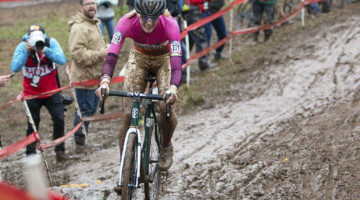 The changes are not hard to miss here at Cyclocross Magazine. 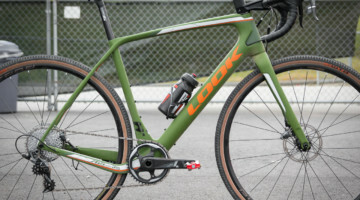 Rarely a week goes by we don’t review a gravel bike or gravel-related product, and we cover events such as Dirty Kanza 200, Crusher in the Tushar and Lost and Found as elite-level events that attract elite-level talent. At the same time, we still enjoy riding the road less traveled on bikes of all kinds and appreciate the low-key nature of gravel events. To learn more, I reached out to Guitar Ted to ask him about the gravel scene and some of the ideas he raised in his State of the Gravel Scene series of posts. And since he continues as an avid rider with thousands of gravel miles beneath his wheels, I also asked for his thoughts on continuing the come-as-you-are ethos of the gravel scene and tips for beginners and the gravel-curious. 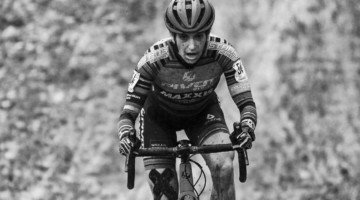 Cyclocross Magazine: How and why did gravel cycling become your passion? Guitar Ted: Having spent tons of time in rural Iowa growing up, I was somewhat familiar with gravel roads and that we had a lot of them in Iowa. Then I did some self-supported, fully loaded bicycle tours in the 1990’s that spurred my desire to get out in the country. Trans Iowa, started in 2005, really kick-started the actual riding on gravel for me. Once I started, there was no going back. CXM: What inspired you to write the “State of the Gravel Scene” piece? GT: I had a lot of thoughts percolating in my mind about the gravel riding scene. They needed to get out. It’s a writer’s thing. 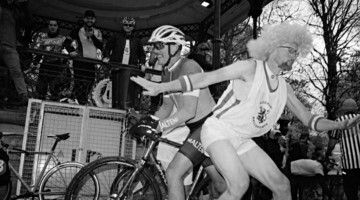 CXM: The “it” endurance sport seems to change a lot. Cyclocross was growing, but now gravel cycling is “in.” Why do you think gravel riding has become so popular at this moment? GT: “This moment” didn’t “just happen.” This has been a grassroots-driven movement from the beginning. It has taken over a decade to get where we are today. 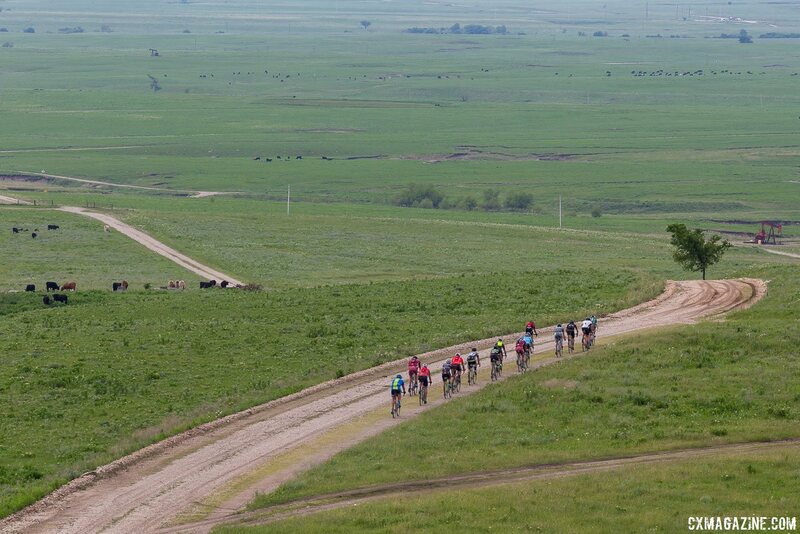 I mention it in my State of the Gravel Scene piece, but I think people were taken by this gravel riding thing because it was simple. Not a lot of rules, not a lot of barriers to participation. That’s important to recognize. The social gathering aspect was there, the “all-inclusive” nature of the events was there. It all made what we know as gravel grinding a scene that people wanted to become a part of. 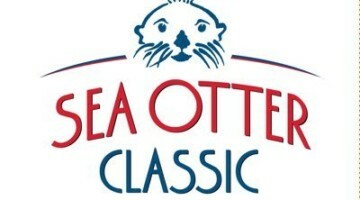 The events, in some cases, had romanticized, “throw-back” ideals to how folks perceive those old European classic events. You know, the “hard man,” Paris-Roubaix sort of ethos. 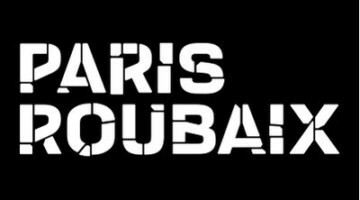 In fact, a lot of early gravel events used a take on the “roubaix“ name for their event, the most famous of those being Barry-Roubaix in Michigan. CXM: I have done gravel events … they are really hard! But they also seem to attract a lot of more casual riders. Why do you think that is? 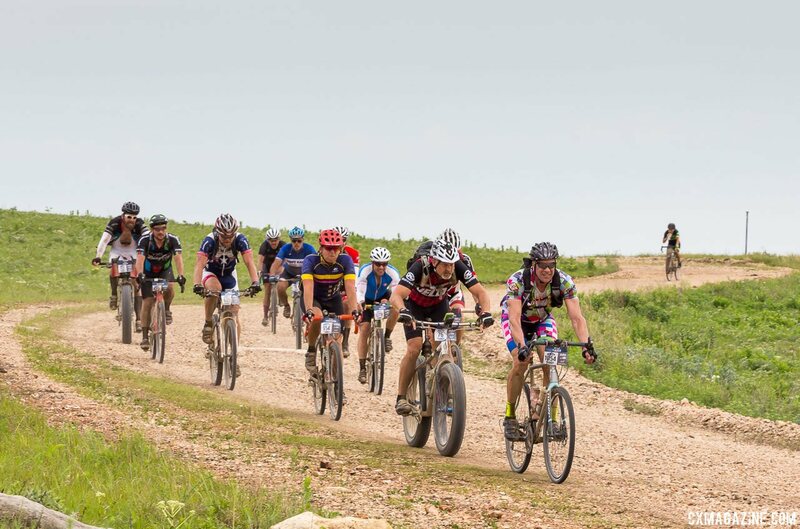 Like, to me a mountain bike race is easier than say a 100-mile gravel ride with a ton of hills. 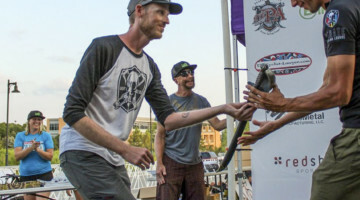 GT: People want to do things that stretch them, but many times having to train all year to do something like, say RAAM, IDITAROD or even a triathlon, is too overwhelming in terms of time commitments, money and gear. Gravel events aren’t that demanding in those ways. Got a suitable bicycle and the basic fitness to ride a century? That’s all it takes. Mountain biking is really such a skill-driven cycling sport, and the venues are harder to get to. Generally you have to spend money on a license, race fees, equipment costs are higher … On and on. Gravel races broke those barriers. Many times you didn’t even need to spend any money on a race fee. Any public rural road was fair game for a venue, and that was free as well. It really is about the breaking down of barriers, not about how hard the ride is. CXM: What’s the single biggest change in the gravel scene since you started Trans Iowa? GT: Well, that it took off in the way that it has nationwide and even internationally. The growth is what has brought about all the other “things.” Without that, nothing changes. 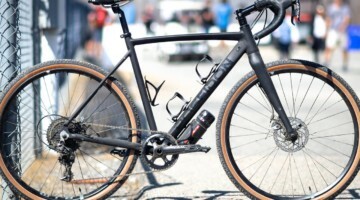 CXM: Are gravel bikes changing the scene? How? GT: That’s a loaded question. 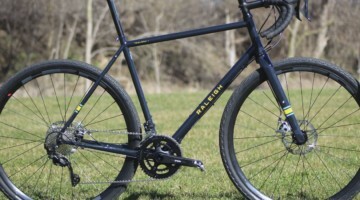 “What is a gravel bike?” Answer that question first and when you realize that anything that works on gravel is a “gravel bike,” you have to look elsewhere for what is changing the scene. Marketers have latched on to what they deem is “Gravel” and are running with it because “capitalism.” I have no problem with that, but too many people start taking what the cycling industry and cycling media says gravel cycling is as “the authoritative word.” When you see that a mountain bike is a gravel bike, a cyclocross bike is a gravel bike, a hybrid bike is a gravel bike … well, you get the idea. That is what has “changed the scene,” that you don’t need specific equipment to join the party. The number of gravel products on the market continues to grow. 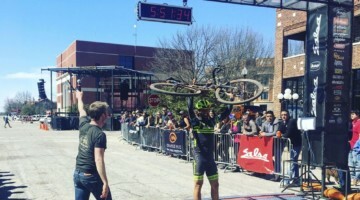 CXM: Gravel racing is becoming a bigger thing—publications like ours cover the Dirty Kanza, Crusher, Lost and Found—what are your thoughts about the direction gravel racing is going? GT: It is interesting. I have the unique viewpoint and perspective of having curated a gravel event calendar now for ten years. There are races, challenges and multi-day “stage” races, but there are just as many recreational rides, weekly group rides and fun rides that happen on gravel. The races and whatnot get all the publicity and spotlights, but there are a lot of people riding gravel who are not racing. 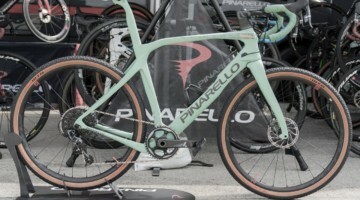 That said, races are either just carrying on as always, staying as low-key affairs, or they are getting made into slick, highly produced affairs like Dirty Kanza, Rebecca’s Private Idaho or the Belgian Waffle Ride. There is such a wide spectrum of types that it is hard to pinpoint any trend. CXM: Your piece talks about gravel being “commodified.” Do you think the spirit of gravel riding will survive the increasing cost? 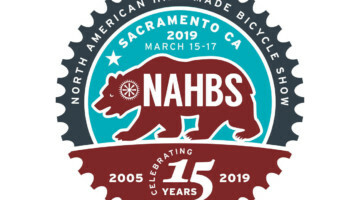 Will it implode like it did with fat bikes? Perhaps. It’s hard to tell right now, but I don’t see it getting smaller in 2018 or 2019. Maybe after that, but the market will vote with its dollars, as always, and we will see. That said, yes, I think that the spirit of it will keep right on going with or without the cycling industry. CXM: You mentioned “growth of people.” What do you mean by that in terms of gravel riding? GT: I suppose it would make more sense to spell out what I mean. The thing here is that, in my opinion, our culture, our world as we have it now, is far too inundated with information, time-chewing devices, soulless relationships and vapid consumerism that when you extricate yourself from all of that and get away in the country, it can have the effect of making an imprint on your spirit and soul. You can experience a sort of growth from that or maybe you won’t. I’ll leave that up to the individual, but that’s what I am talking about here. CXM: What do you think the next frontier in gravel events is? Longer? More extreme? More local focus? 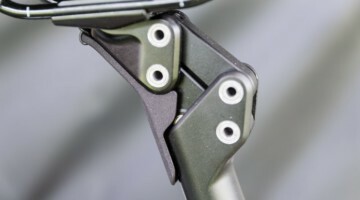 CXM: What bike and equipment recommendations do you usually give to beginners? GT: I do a “Geezer Ride” thing for beginners, and I tell them their bike should have tires bigger than a road bike’s and be in good condition. I tell them to bring food, water and a repair kit. I’ve had folks show up on Walmart bikes, 1970’s 27 x 1 ¼” road bikes, mountain bikes, you name it. No one has failed to ride the entire 40-ish miles every Geezer Ride as of today. Remember, keep it simple and break barriers to participation. CXM: With the kind of “anything goes” attitude of the Geezer Ride, what are some of the coolest setups you’ve seen? GT: Okay, that’s going to be a tough one. There was that Next “mart bike.” It was just cool because the woman who showed up on it was way too tall for the frame and it wasn’t working well, but she showed a lot of grit and determination to finish the ride. I would have to say that was the coolest setup because of the rider more than the bike. 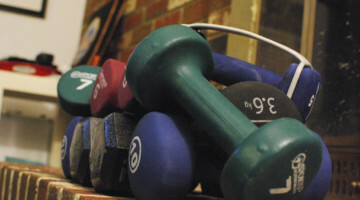 CXM: What about most important beginner tips? GT: If you don’t like fun, don’t show up for the ride! Really, have a great attitude, be open to a challenge and enjoy! Don’t feel you have to have the latest and greatest “gravel bike.” Don’t worry about getting lost or whatever. Get in with a good group of gravel riders or go to an event and volunteer to get a feel for the vibe. Ask about group rides at your shop on gravel. Just get out there already! CXM: What do you ride these days? GT: I have way too many bicycles! I try to ride them all, but I don’t always get around to each one. I have several 29ers, fat bikes and gravel bikes. 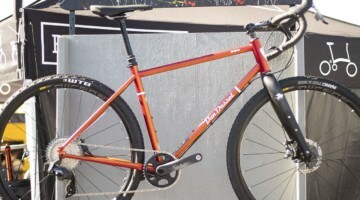 With winter about finished here, I will be switching gears to the gravel bikes mostly. CXM: Awesome. Hope the snow melts soon. Thanks for your time. GT: Thank you for this opportunity.